We are looking for full & part time staff in our shop at Awesome Walls climbing wall in Finglas. We are looking for climbing enthusiasts with retail experience. 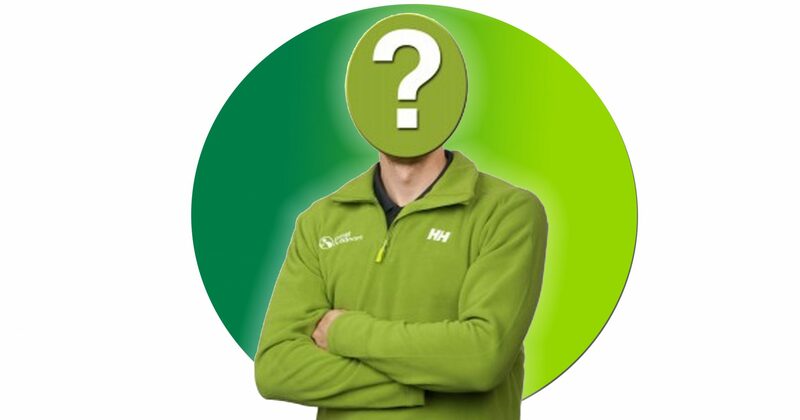 We expect all of our new faces to have an extensive knowledge of the Irish climbing scene. We require our staff to be fun but with the ability to act maturely with customers, many of whom have been coming to shop with us for decades and want expert advice. Ideally, part time staff need to be available to work a minimum of 20 hours every 7 days, during regular opening hours for our Awesome Walls store, full time staff need to be able to work up to 35 hours. The successful applicants will have a good experience of outdoor adventure sports activities, an outgoing nature, the ability to follow direction and work by themselves. If this sounds like the job for you, drop off a CV in Great Outdoors Chatham Street, Great Outdoors at Awesome Walls, or email your CV and references to the address below. We look forward to hearing your stories, assessing your skills and offering you the chance to work for the longest established outdoor store in Dublin.